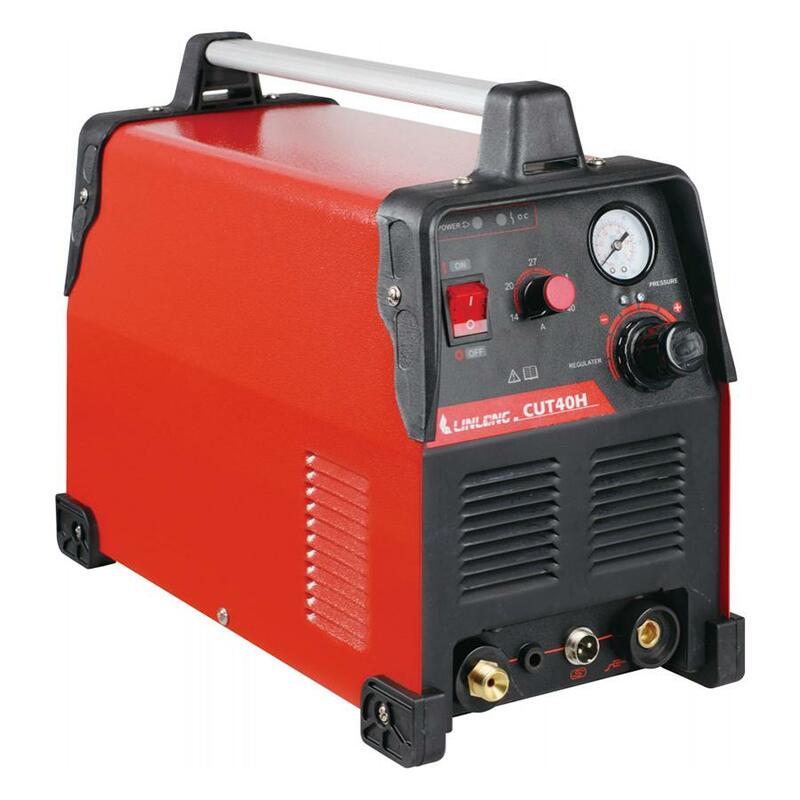 Our CUT40/60 H/NH series MOSFET inverter pilot arc plasma cutter is designed to work with a single or three phase power supply. It is widely used for the cutting of metal plates or tubing in a variety of industries, including steel construction, manufacturing industry and automotive repair and restoration. 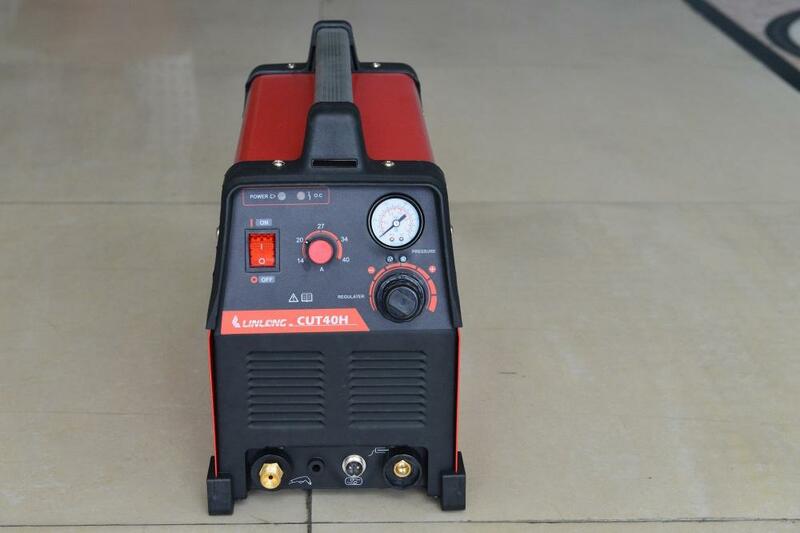 Typical materials cut with the plasma cutter include steel, stainless steel, aluminum, lead, titanium, nickel-based composite metal, cast iron or more. 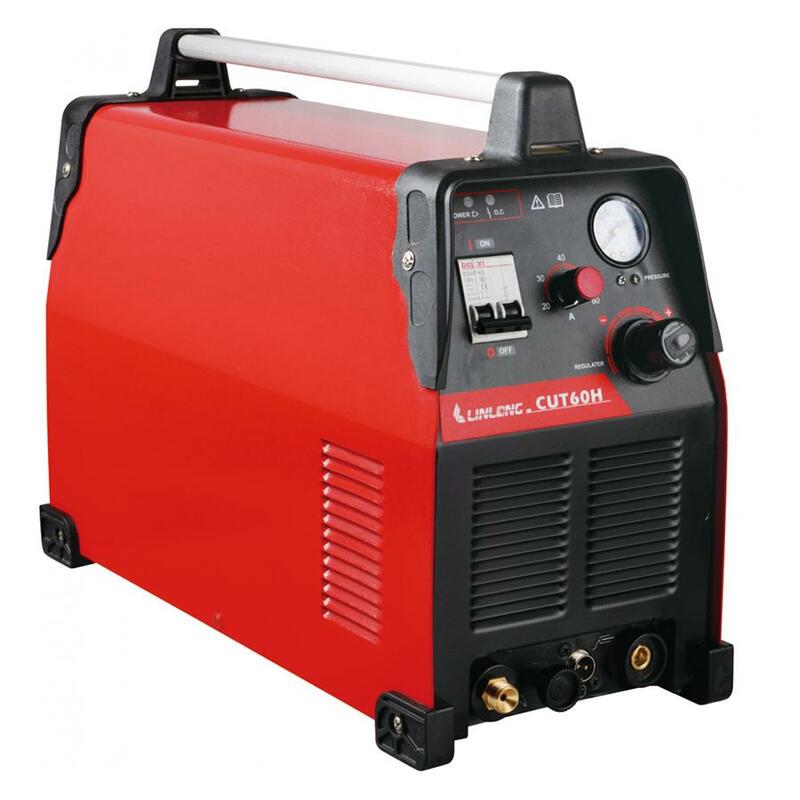 Our CUT40/60 H/NH series MOSFET inverter plasma cutter works with a default non-HF (high frequency) arc striking mode to ensure a stable cutting performance, continuous operation and long service life. A plasma cutter with an HF arc striking mode is also available based on customer requirements. 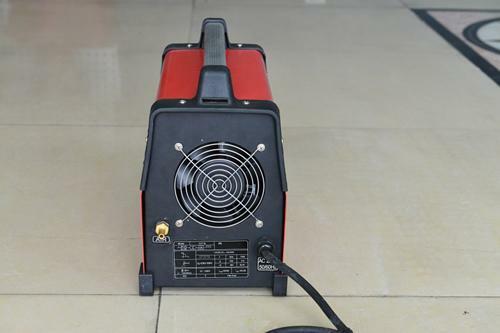 The plasma cutter's air pressure can be adjusted as required, and will be displayed on the front panel. The MOSFET inverter works with a frequency up to 100kHz, thus ensuring the plasma arc has access to a concentrated energy. As a result, a, high cutting speed, clean and smooth cut and very little distortion are all achieved. The plasma torch's forced air cooling system ensures a high efficiency cooling, thus significantly enhancing the service life of all torch components. The plasma cutter is also designed with a pilot arc unit, which allows for a quick arc re-striking in the event of a sudden arc removal during the cutting process. 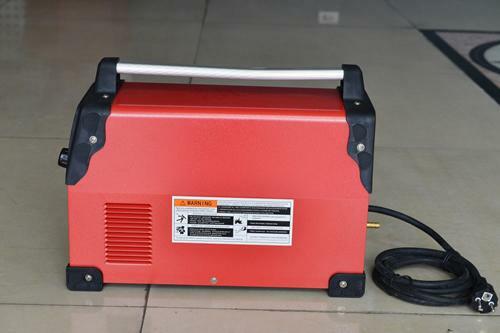 By doing so, the energy consumption is significantly reduced, and the electrode is protected against a burning loss. Built-in overheat, overcurrent, overvoltage, and under voltage protection circuit ensures safe operation. The appearance, cutting current, product manuals and packaging can all be customized according to customer requirements.